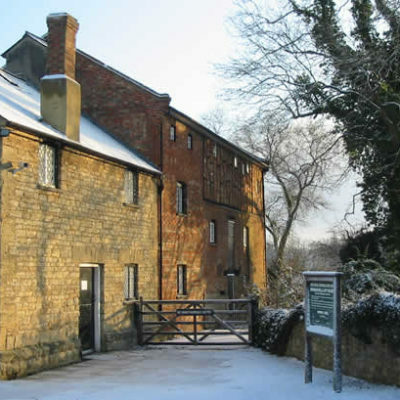 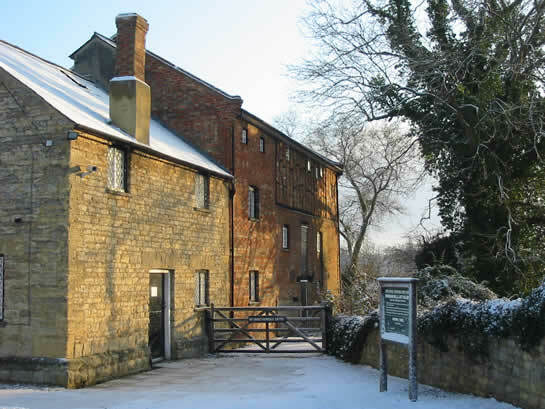 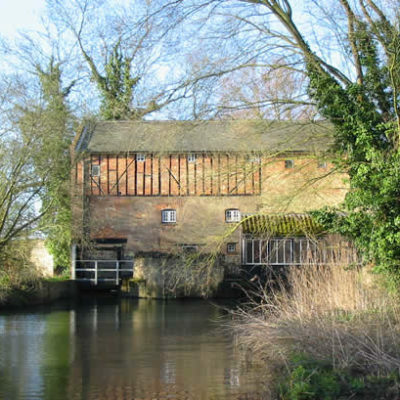 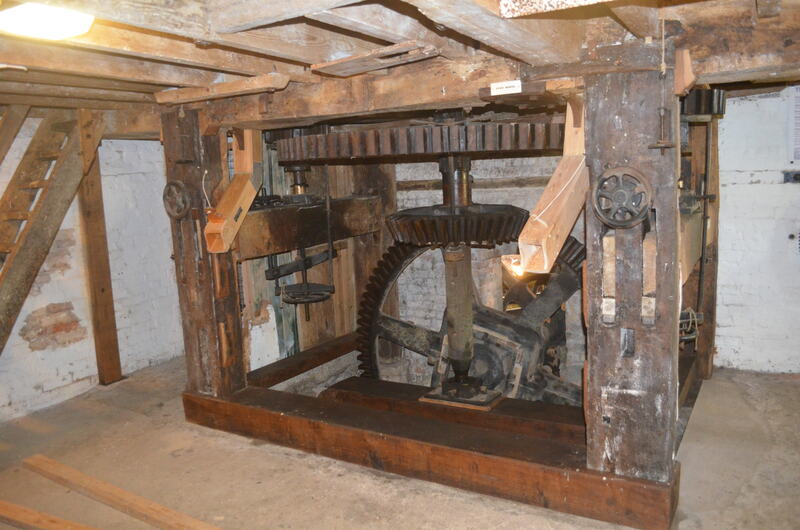 This atmospheric mill dates back to the late 18th or early 19th century, however it is located on the site of mills dating back far earlier. 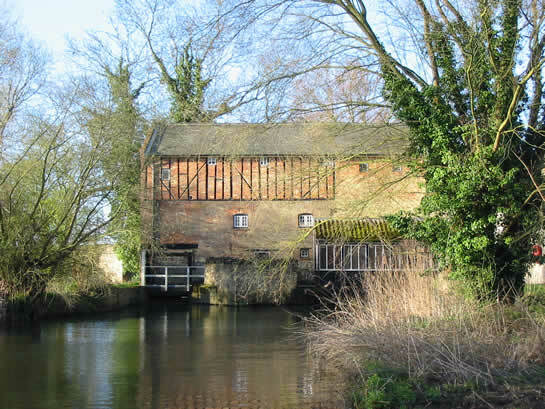 Built of brick, timber and stone much of the machinery is still visible inside the mill including a fully restored working water wheel. 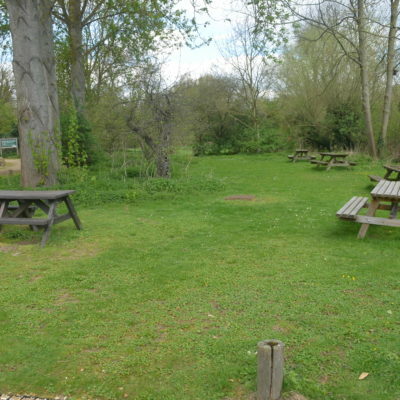 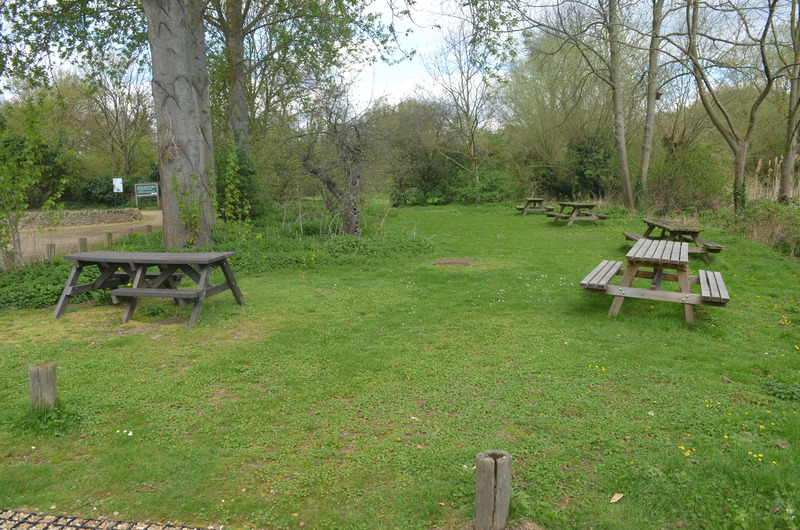 A cafe is open daily operated by Bromham Parish Council. 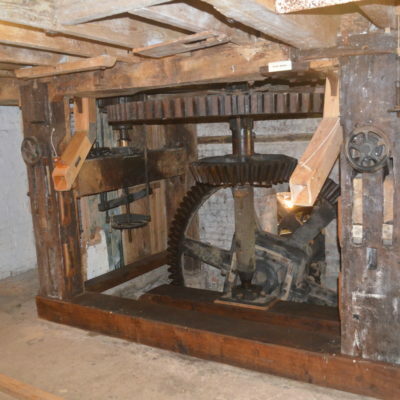 A number of public events and exhibitions take place throughout the year including Apple Day in October.